Breakfasts are crazy around here!! 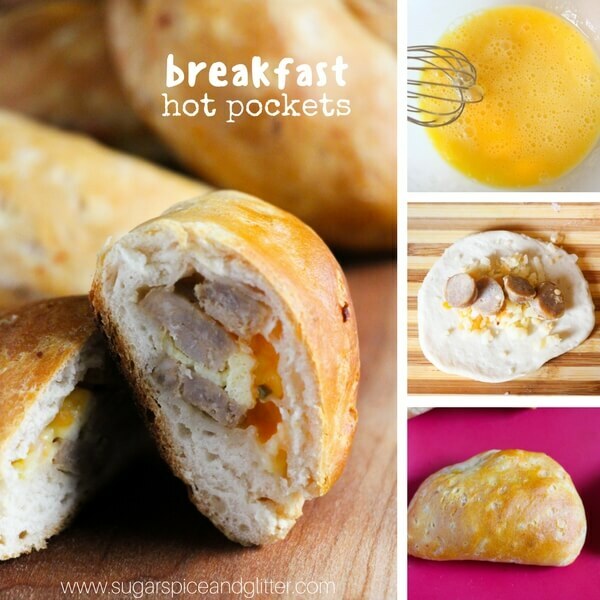 With six kids to feed and one to ship off to school, I rely on delicious prep-ahead breakfasts like these Sausage & Egg Breakfast Hot Pockets to make mornings easier. Since my daughter was 2 years old, we have run a home daycare and fed breakfast to most of the kids that attend. Before she started school, breakfast was still crazy but the only time frame I was working with was “get them fed before they start whining from hunger.” But now, I need to get them all sitting, eating and fed before 8:30am – when my daughter needs to get out the door for school. 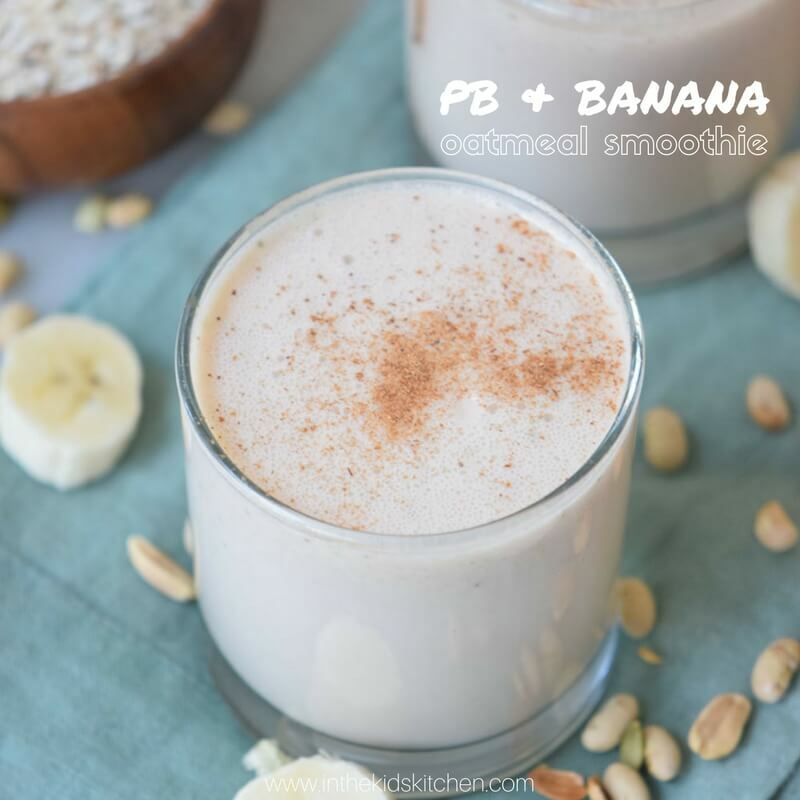 While smoothies and smoothie bowls are a great go-to, sometimes you want something hot – or on those days where things are a bit more hectic, having a grab-and-go option is essential. 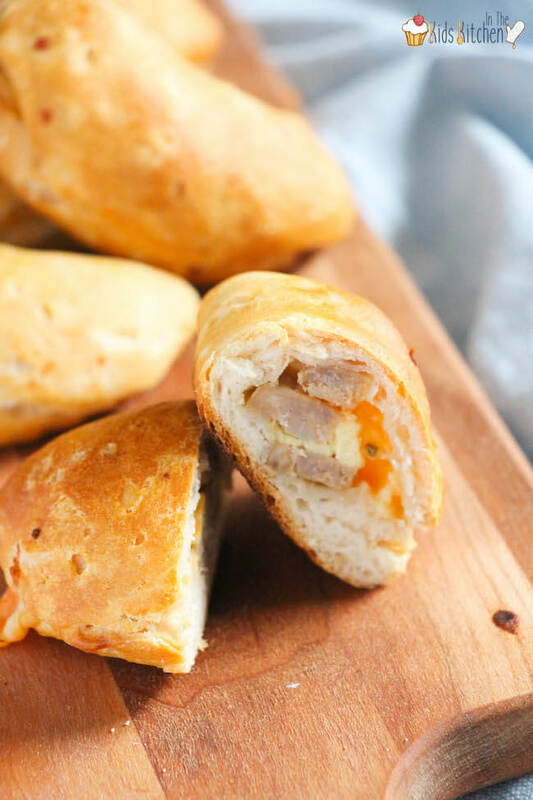 These easy breakfast hot pockets are stuffed with meat, eggs and cheese – but you can customize your calzones to have different fillings. Sauteed veggies would be a delicious vegetarian option. 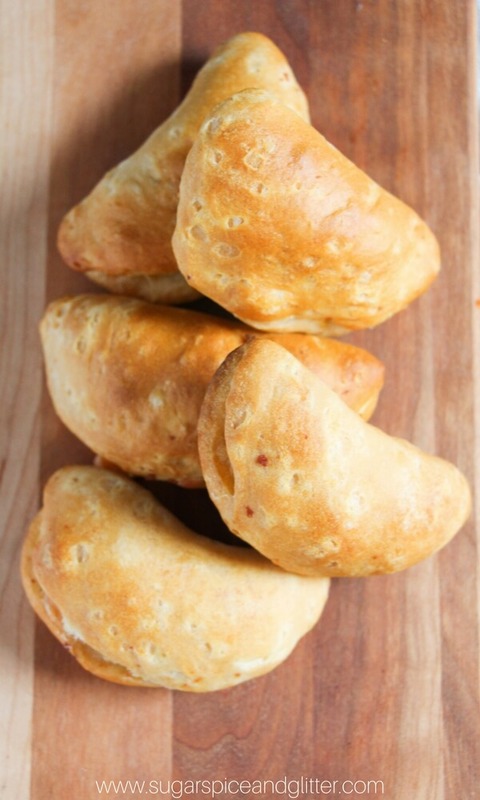 I make a double batch of these easy breakfast calzones and keep them in the fridge for a couple of days. I just warm them up and serve – two or three for each child. They are also easy enough that kids can help make them on less rushed mornings – and while I prefer them the same day they are made, they still taste great a day or two later. Our homemade biscuit dough is super easy but you can even swap out refrigerated biscuit dough in its place. 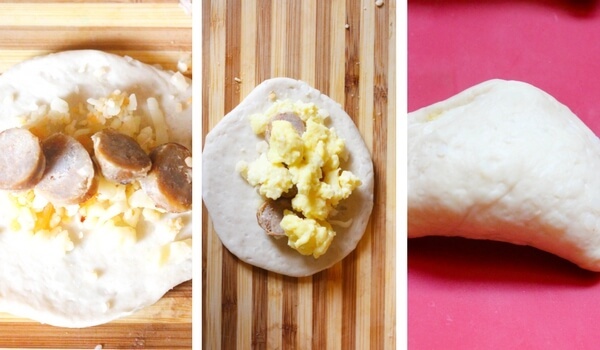 Tip: Swap out the cheese, sausage and eggs for your preferred filling. 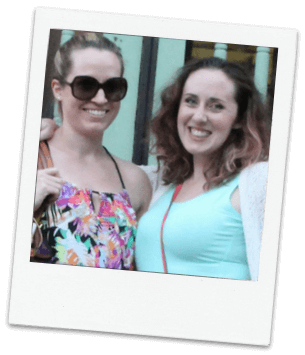 Free printable copy of recipe/ingredients available at the end of this post. Place a frying pan over medium heat and add a bit of butter or oil to the pan. 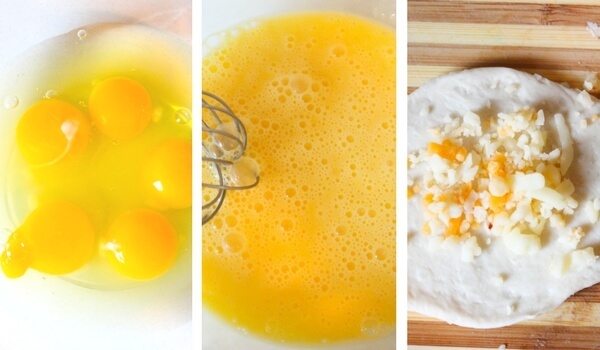 Beat together your eggs and milk and then add to the frying pan. Stir constantly until the eggs are fluffy and fully cooked, remove from heat. Roll dough onto a lightly floured surface, and then cut into circles – I used the rim of a glass. 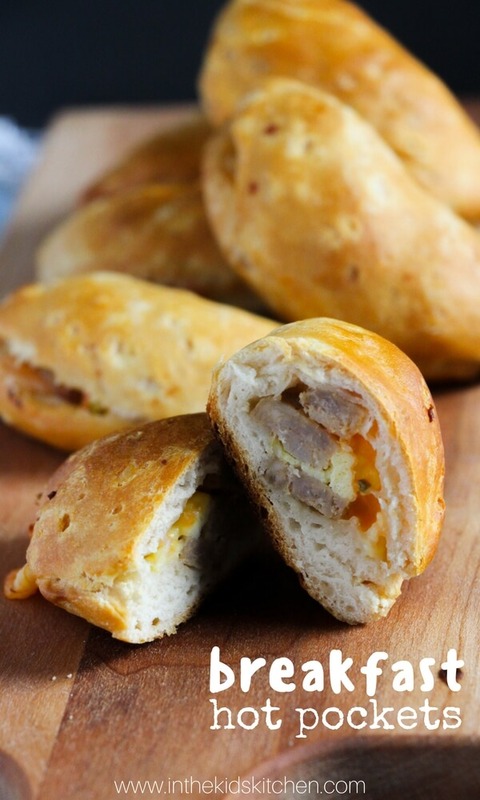 Take 1-2 tablespoons of the scrambled egg mixture, a sprinkle of cheese and a bit of sausage and place in the centre of the dough circle. Bring the edges of the dough together to form a half circle, pinch the ends closed. Place on a baking sheet and repeat until you’ve used up all of the scrambled eggs, sausage and cheese. Bake for 8-12 minutes, until golden brown. Roll dough onto a lightly floured surface, and then cut into circles - I used the rim of a glass. 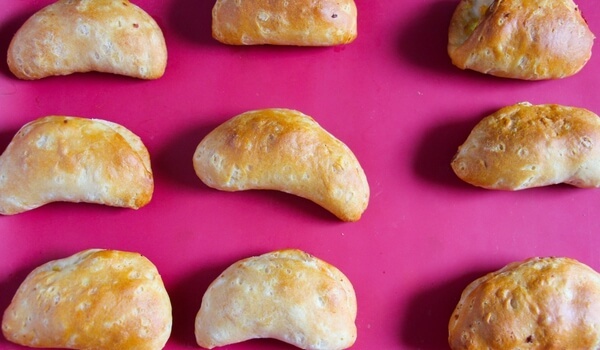 Bring the edges of the dough together to form a half circle, pinch the ends closed. Place on a baking sheet and repeat until you've used up all of the scrambled eggs, sausage and cheese. 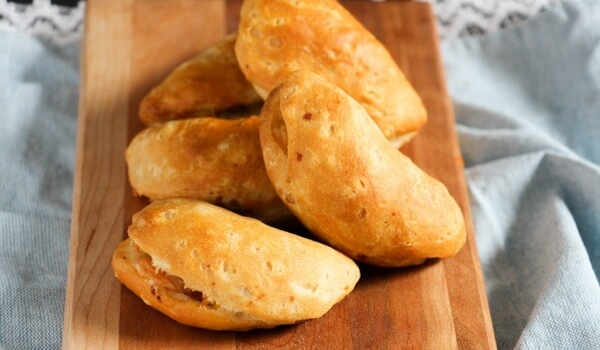 What are you favorite hot pocket fillings? Share in the comments below! 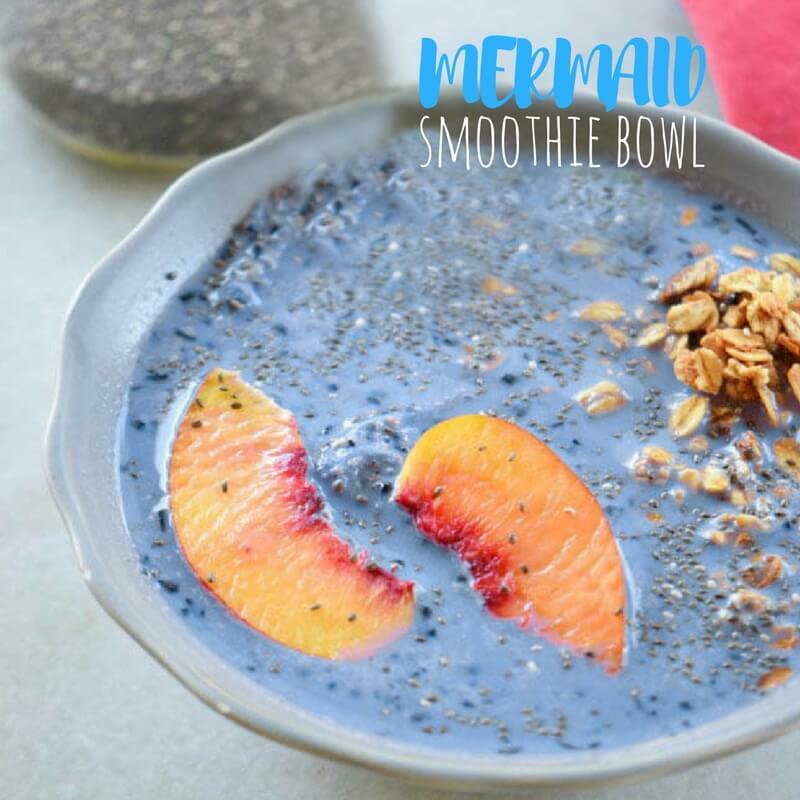 For more delicious breakfast ideas, check out our kid-friendly mermaid smoothie bowl recipe or our healthy peanut butter and banana smoothie recipe.